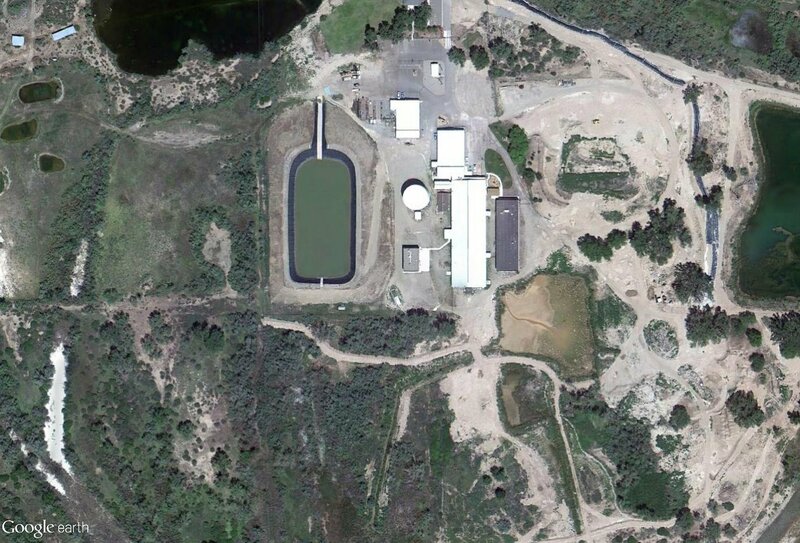 The Clifton Water District was formed March 5, 1951, as a special district within the laws of the state of Colorado encompassing approximately 10,720 acres. 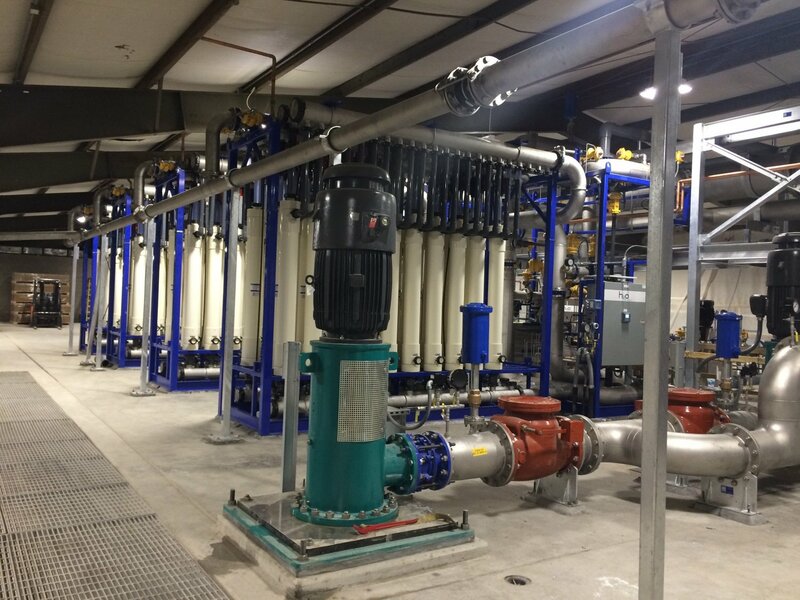 In 1957, the District began construction of a water treatment system to serve 321 service connections. 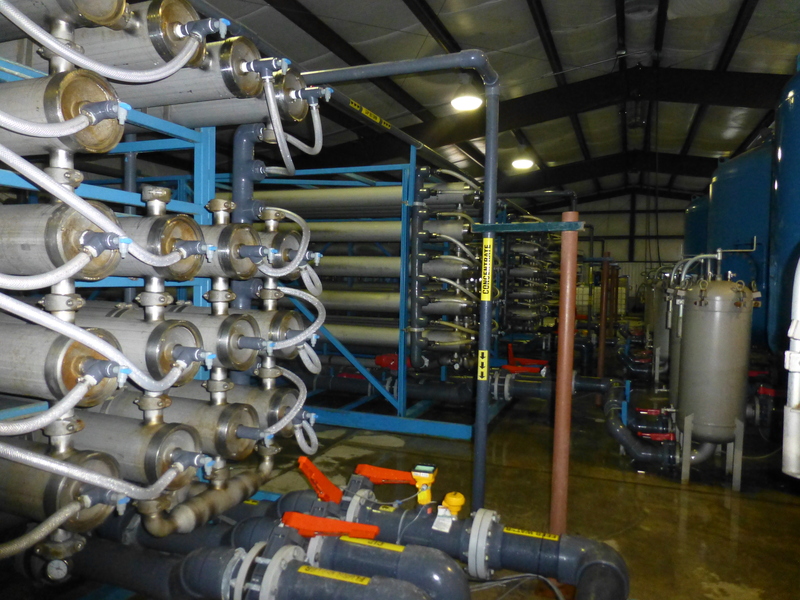 By the end of 2012, the District was serving 11,088 active taps that service 13,700 residential and commercial units. 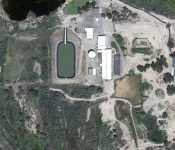 Single-family, multi-family, and trailer park units comprise 97% of the District’s accounts, with the remaining accounts belonging to commercial retail stores, gas stations, and restaurants. 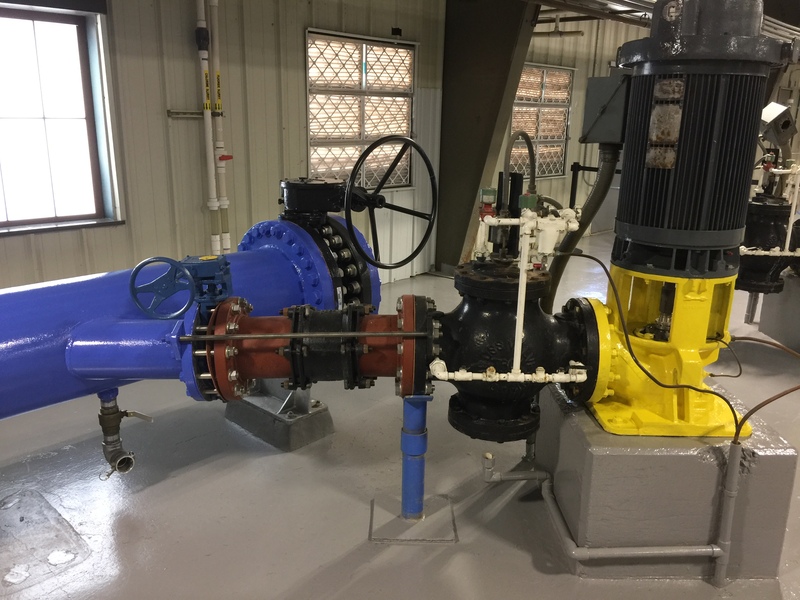 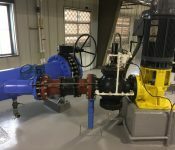 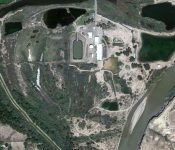 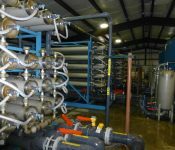 The District needed a means to cost effectively utilize their existing groundwater supplies and eliminate the need to purchase potable water from an outside supplier. 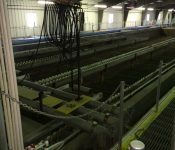 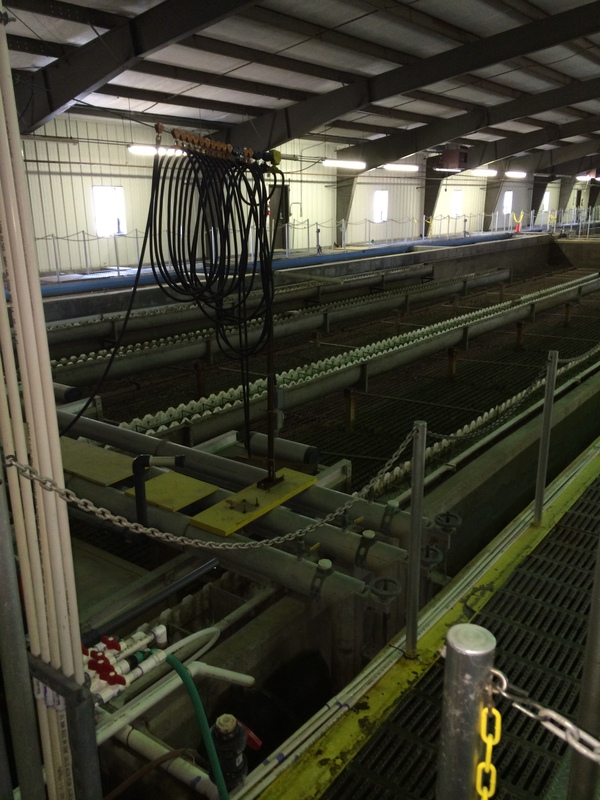 Their existing conventional treatment system was no longer able to treat their source water to meet state regulations. 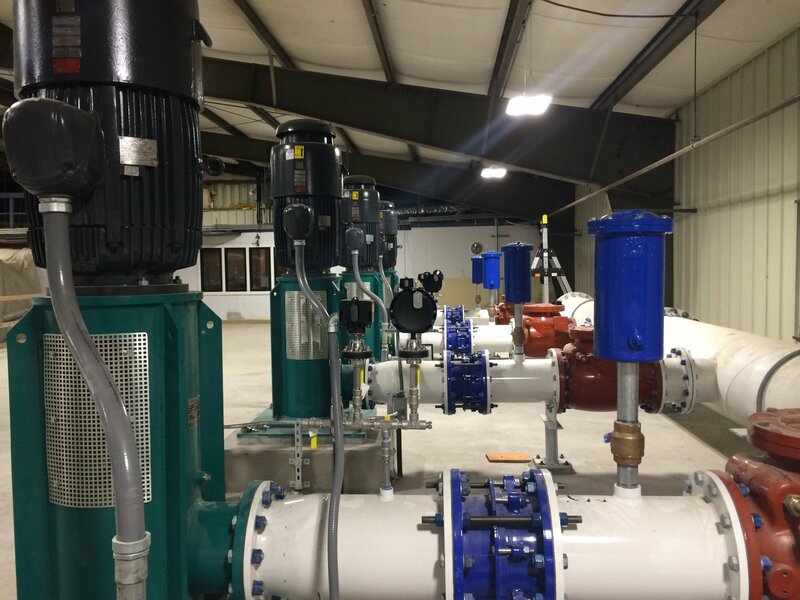 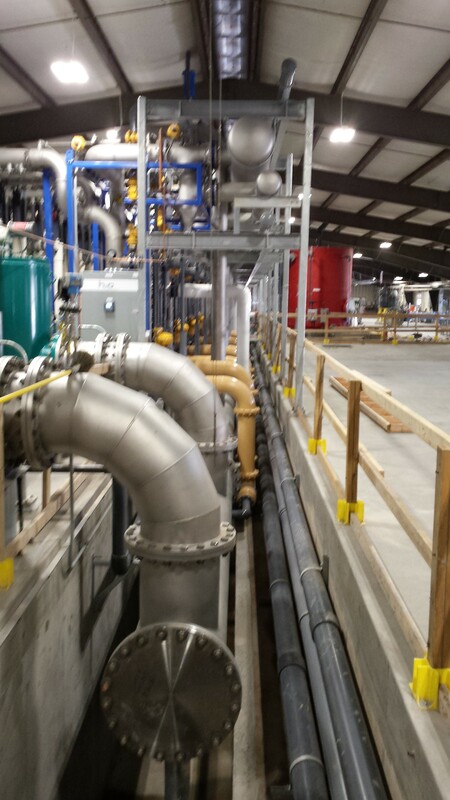 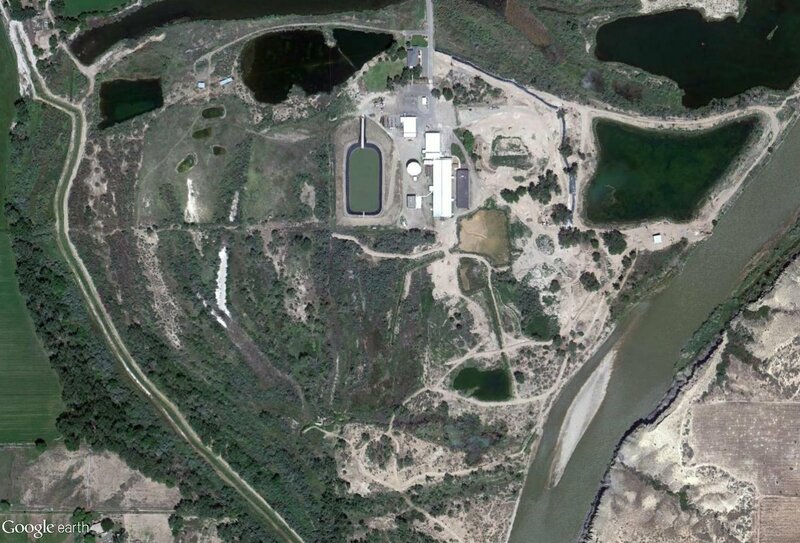 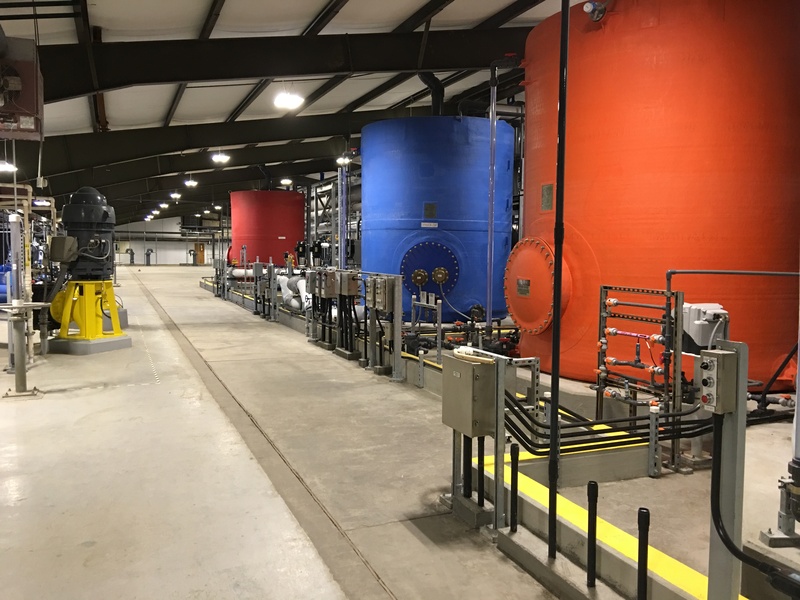 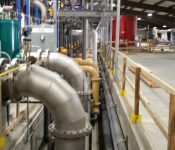 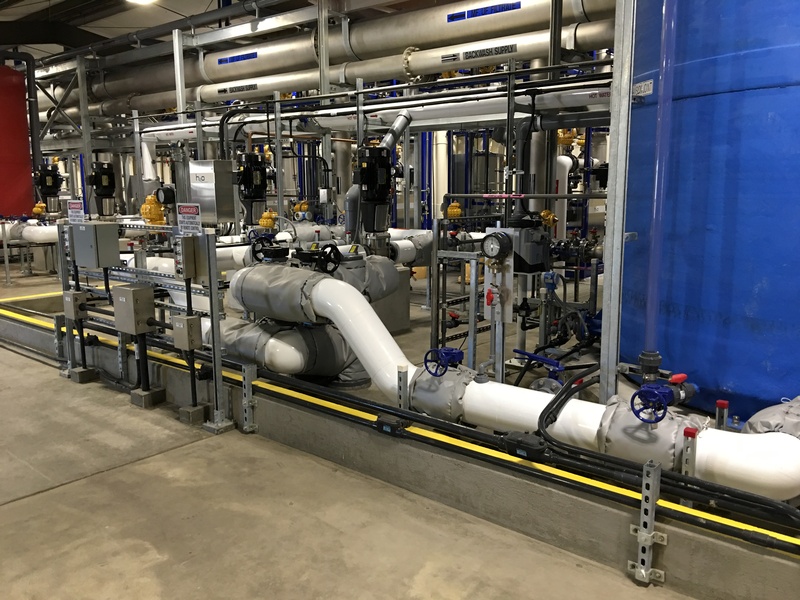 As such, they wanted an efficient water treatment plant with the flexibility to adapt to changes in source water quality that would serve them into the future. 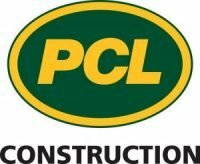 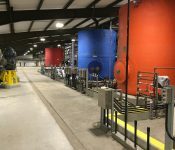 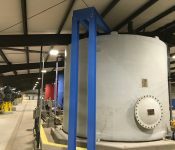 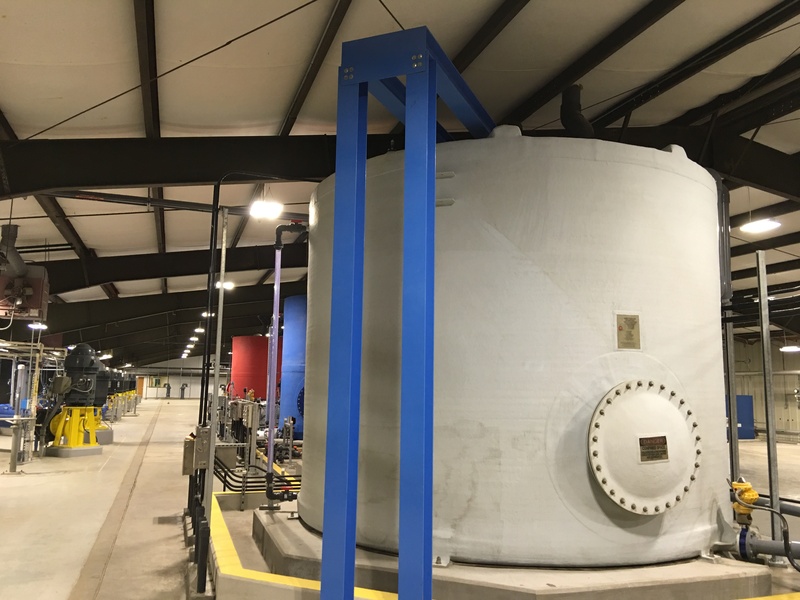 They also needed to keep a portion of the existing facility in operation during construction and build the upgrades using the same footprint as the decommissioned portion of the plant. 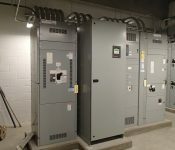 Selection of the progressive design-build approach allowed the District and the Carollo Design-Build Group to collaborate closely on implementing the project. 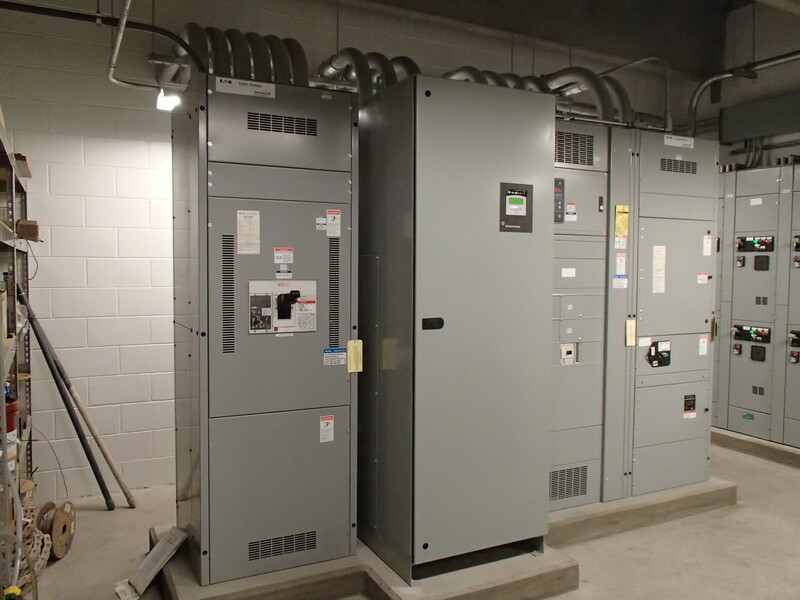 Early price certainty afforded by the progressive design-build approach allowed the District to allocate needed funds before completion of design. 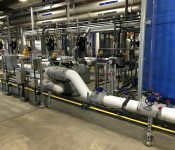 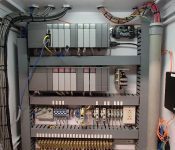 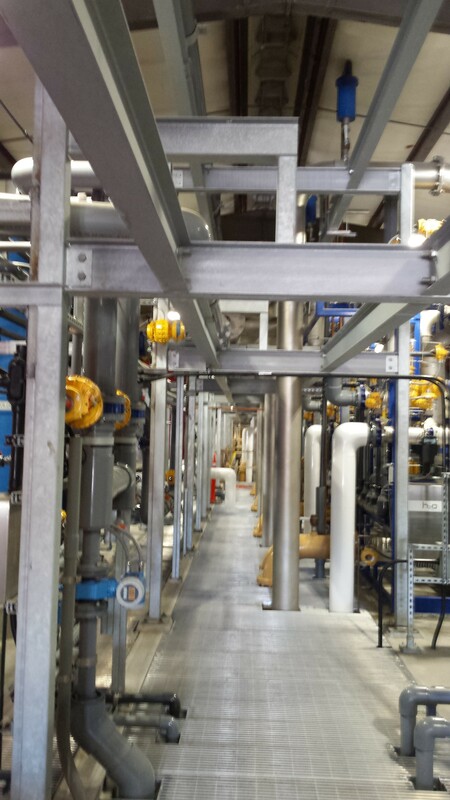 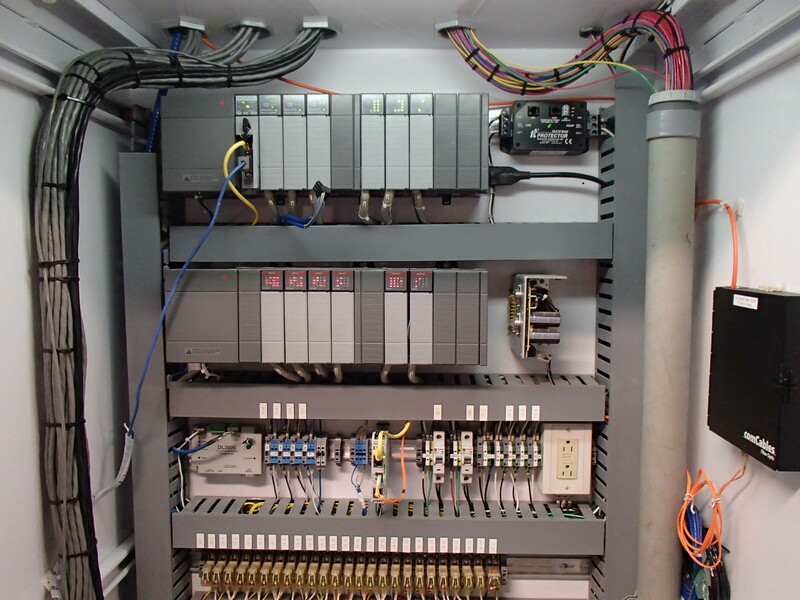 Working closely with the manufacturer, the team was able to secure early procurement of the membrane equipment, which was a great schedule advantage. 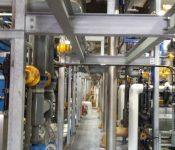 This also allowed the designers to work the rest of the design around the exact process equipment, making for a more efficient design. 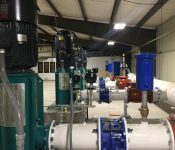 The project was delivered on time and allowed the District to utilize their existing groundwater supply in the summer of 2015 and avoid purchasing much more expensive water from an outside supplier. 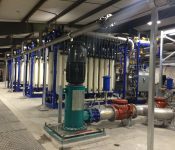 The project was recognized by DBIA as a National Award of Merit winner for water/ wastewater in 2016.